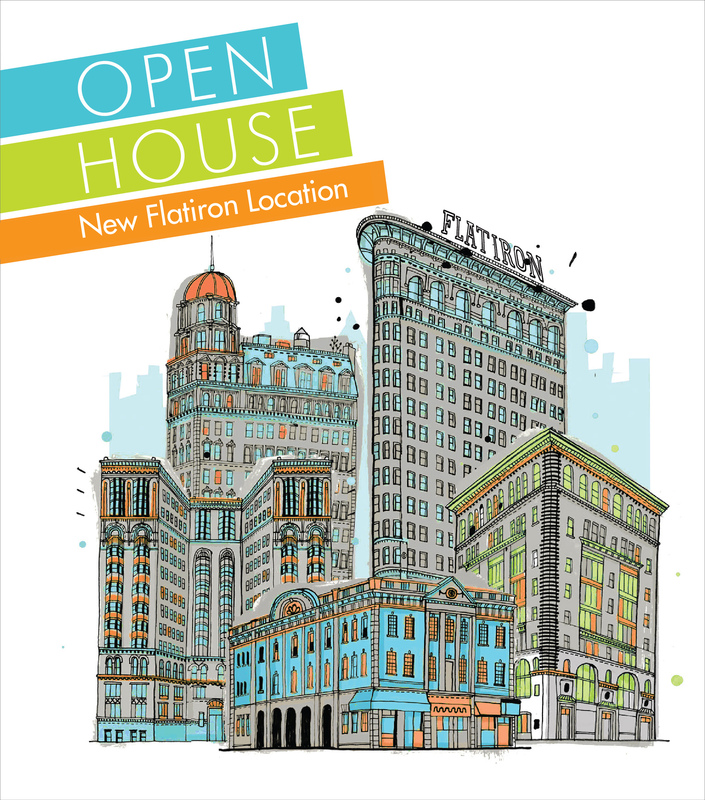 Join us at the Open House for our newest office in Flatiron! Our newest location will be opening on Monday, June 15th and to celebrate its arrival we will be hosting an Open House. If you have friends or family who experience pain or discomfort and can benefit from our 5-pronged approach to healing be sure to forward them our information!! At our Open House Event your friends & family can preview our beautiful NEW facility, meet our staff, conduct a pre-screening and get a FREE massage! Eek. Where has the time gone? It’s the holidays! Our to-do list is miles long. We’ve barely made it through Thanksgiving dinner and Black Friday Shopping. Now we’re a few days away from the beginning of Winter and only weeks away from our New Year’s Resolution of getting fit and reaching our wellness goals for 2014! 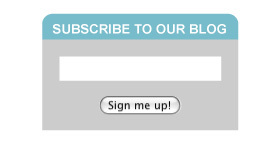 We’re not sure what we’re dreading more? 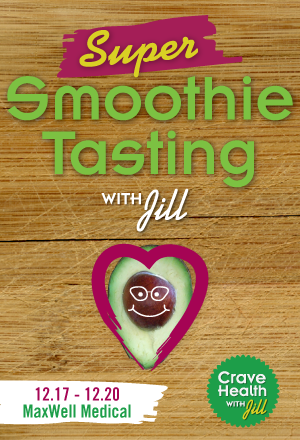 Have no fear this year, Super Smoothies with Jill is here! AND just for our MaxWell fans check out a teaser smoothie recipe for Beginner Green Smoothie. Don’t miss out on some seriously, super smoothie samples! Can’t wait until December 17th? The devastation in the Philippines is horrific and increasing with each day. Although, this Typhoon happened thousands of miles away, its effects still hit home. 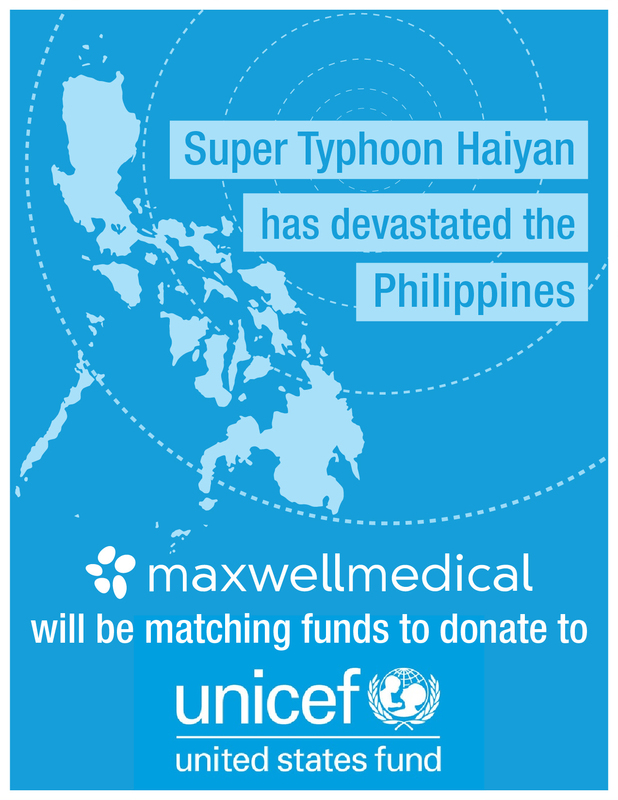 Many of our patients and MaxWell Medical team are from the Philippines and have family members there. All month long we will be matching all donations made at each one of our four locations.